If you are preparing to run any, or all, of the races during the runDisney Princess Half Marathon weekend, running costumes are a must. The key is looking for costumes for running ideas that you can actually run in. Luckily, we have plenty ideas for running costumes. 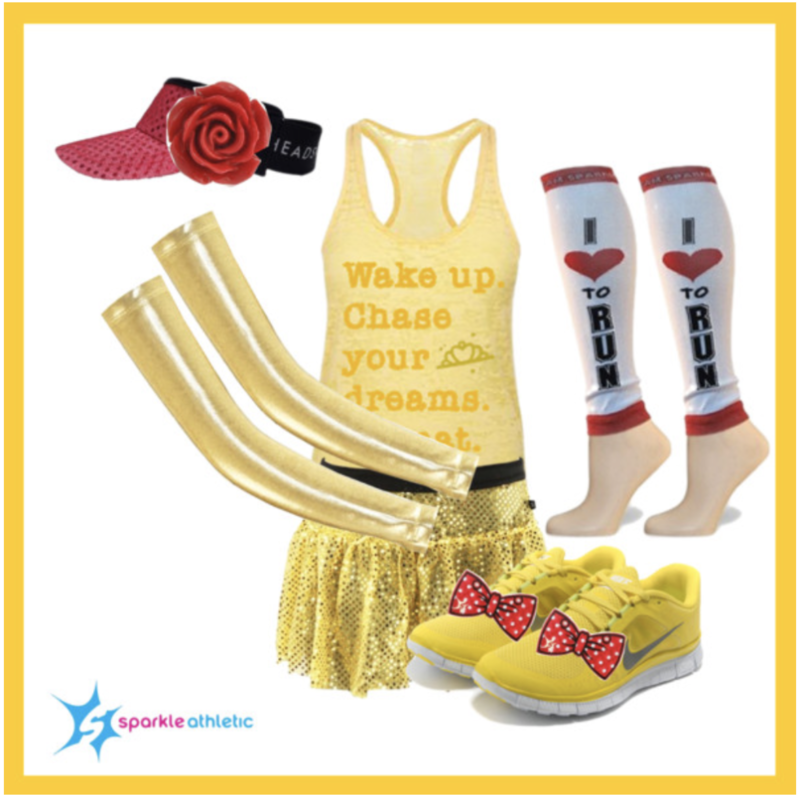 Get NEARLY everything you need for the Yellow Beauty Princess Running Costume here. This helped me to piece together my Cinderella costume for Glass Slipper. Thank you!